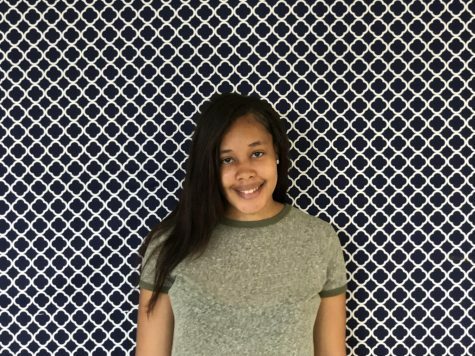 Kierra is a seventeen-year-old senior who has been attending Clintondale since 6th grade. This is her first year in journalism. She has ten siblings and she loves to eat (her favorite food is a hamburger). After high school, she wants to go to school for cosmetology.